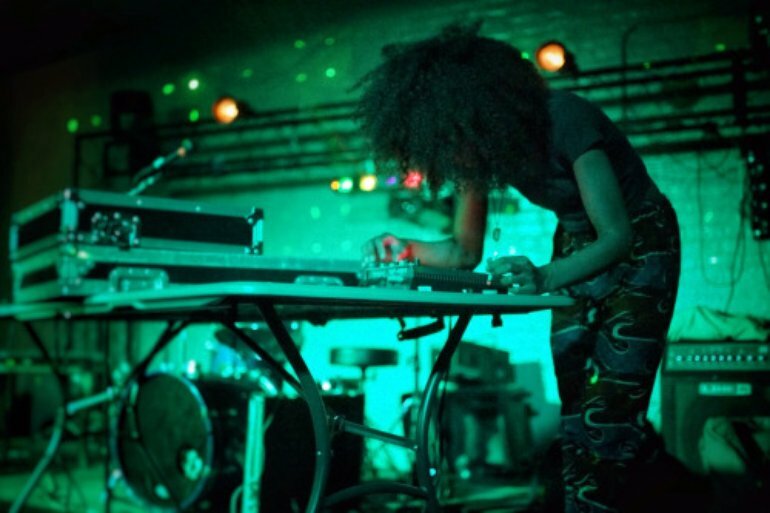 VHVL is the recording alias of Harlem-based beatmaker Veronica Lauren. 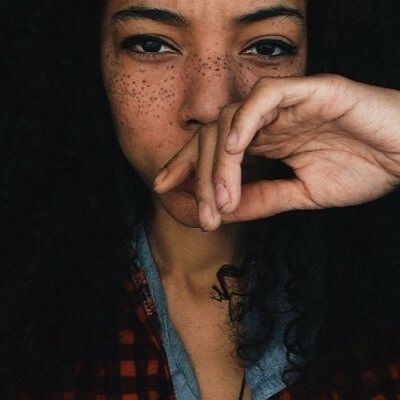 Her tracks burst with bright, chiming melodies, and her heavily thumping beats ensure that her brand of instrumental hip-hop is atmospheric but not lightweight. She debuted in 2013 with a self-released digital album titled Myrrh. Her 15-minute track "Fvrfew" took up the entire B-side of Seat of the Soul, a split cassette with Ras G released by Leaving Records in 2014. While working on her next release, Lauren suffered from a spine injury, and was bedridden or wheelchair-bound for much of 2015 and 2016. After regaining the ability to walk in June, Leaving Records released her EVN EP in August of 2016. We're drawn not only to Vhe's dark sonic collage aesthetic, but also her keen eye for conveying the most intimate and achingly personal moments through the VHVL instagram - a devastatingly vulnerable visual journal of everyday struggles (and our entre to her artistic universe). For now, VHVL offers up "Nnn3f" on the "Territories" compilation and a welcome ideological kinship through which we're proud to offer a new home.